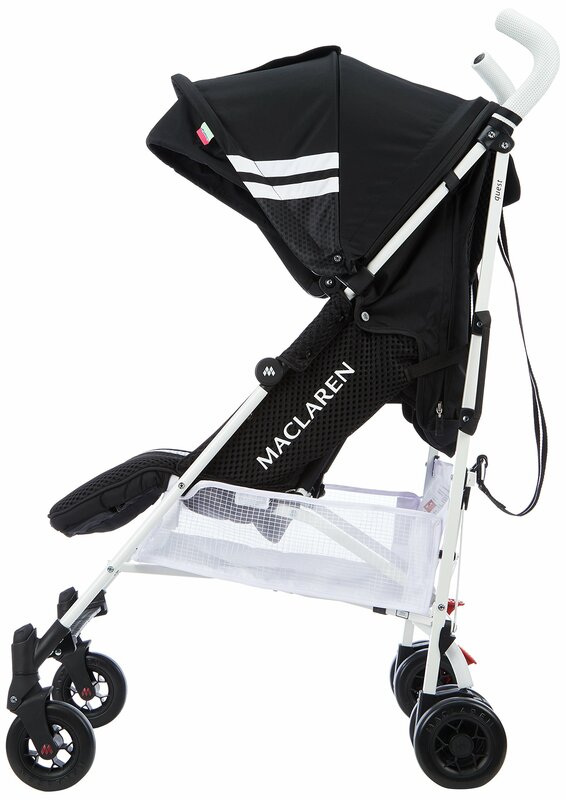 £260.15 (as of 25th April 2019, 11:28 am) & FREE Shipping. 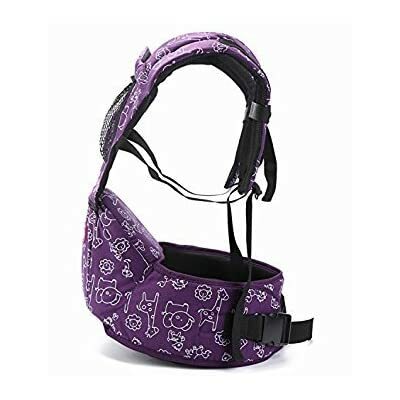 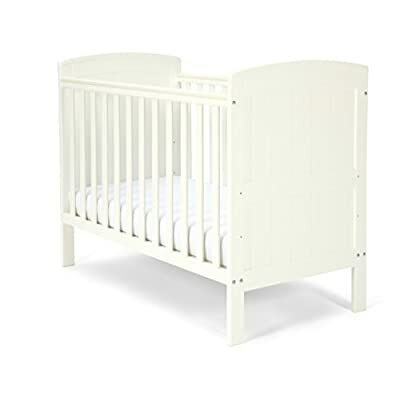 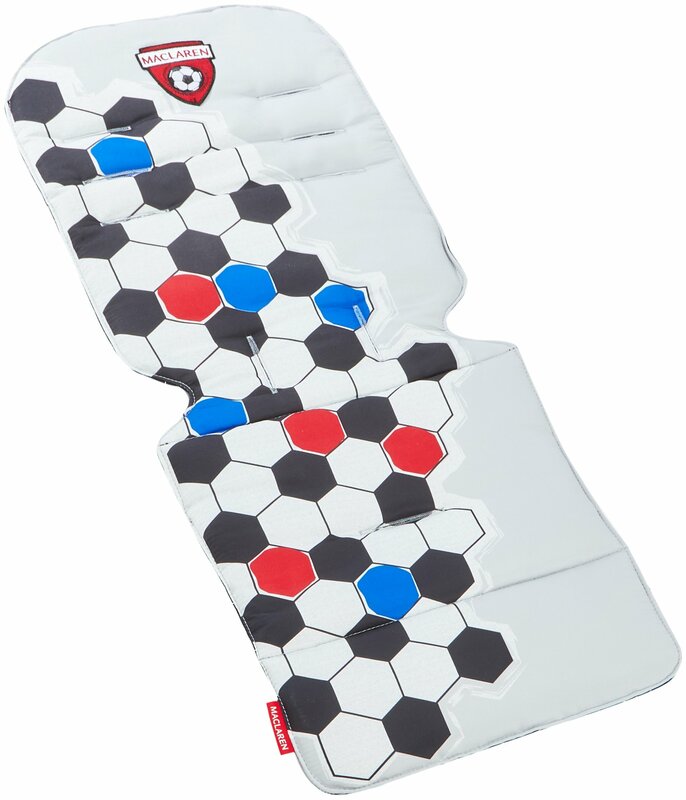 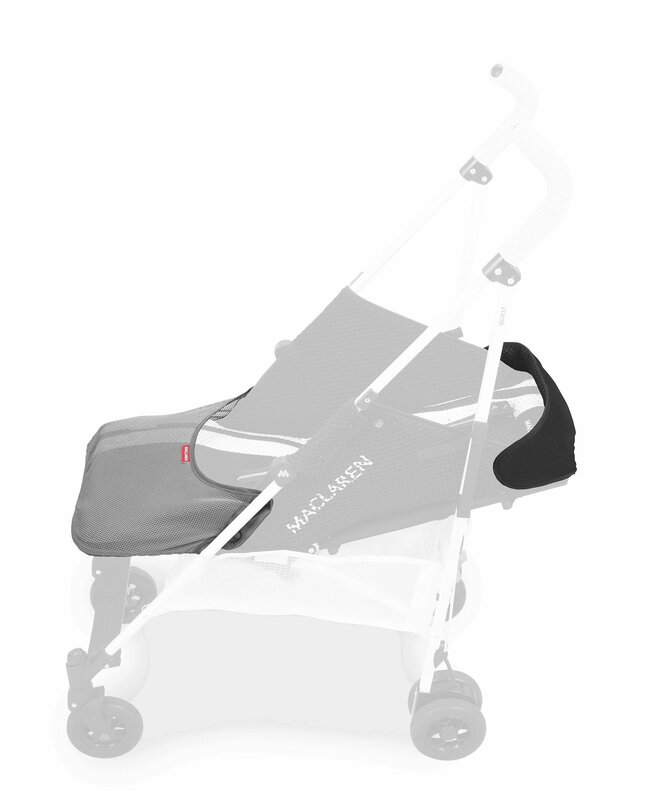 Basic weight of 4.5kh/ 9.5lb; ideal for newborns and children up to 25kg/55lb. 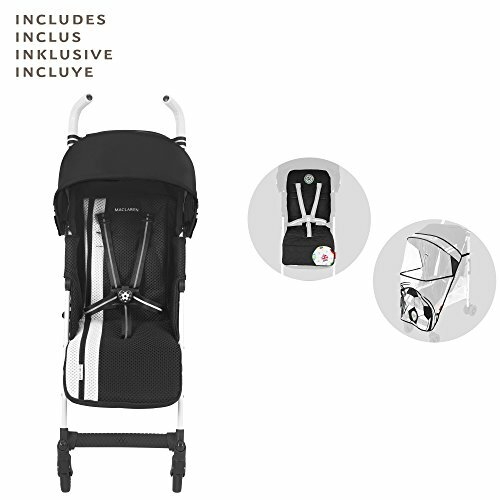 Smart product for active parents. 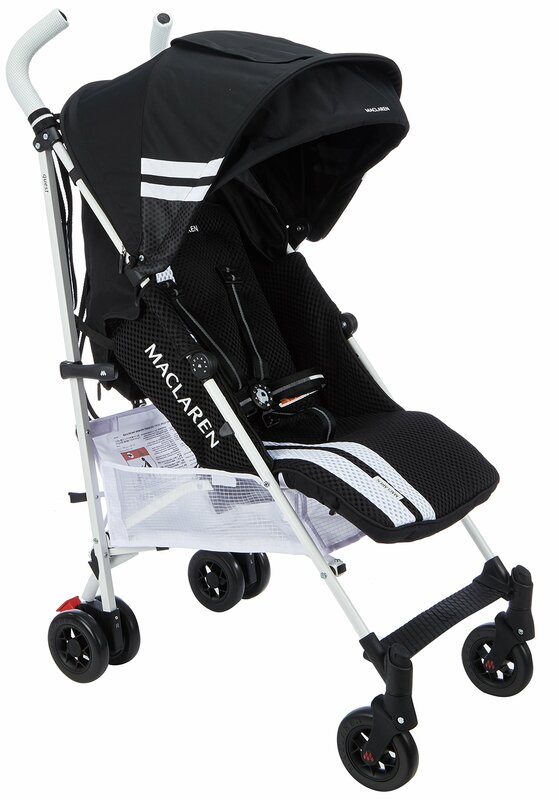 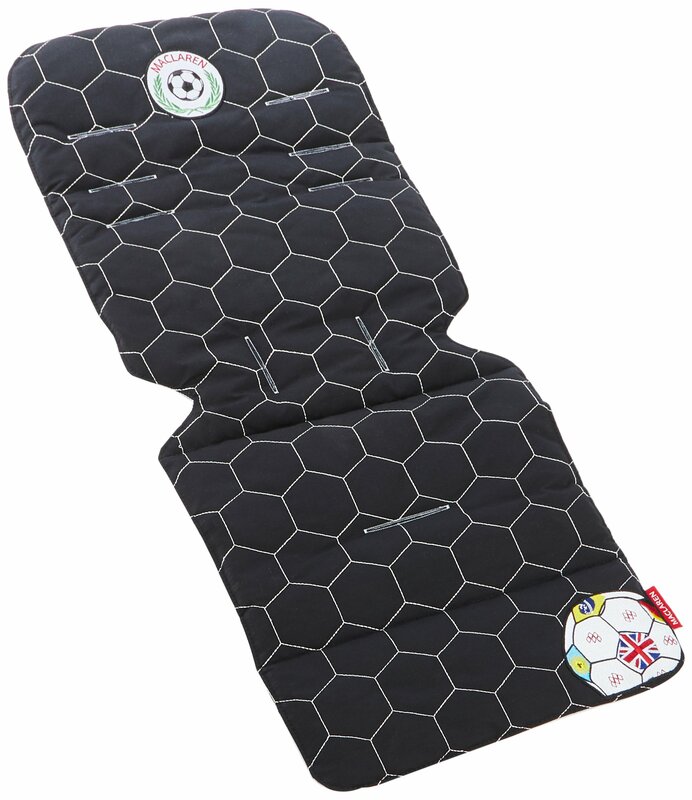 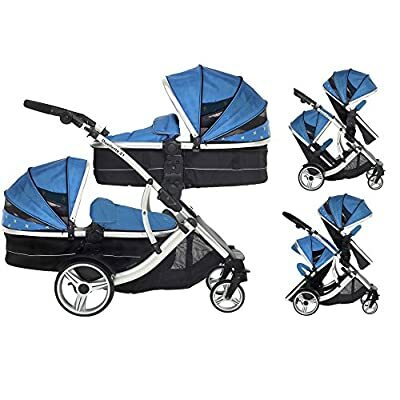 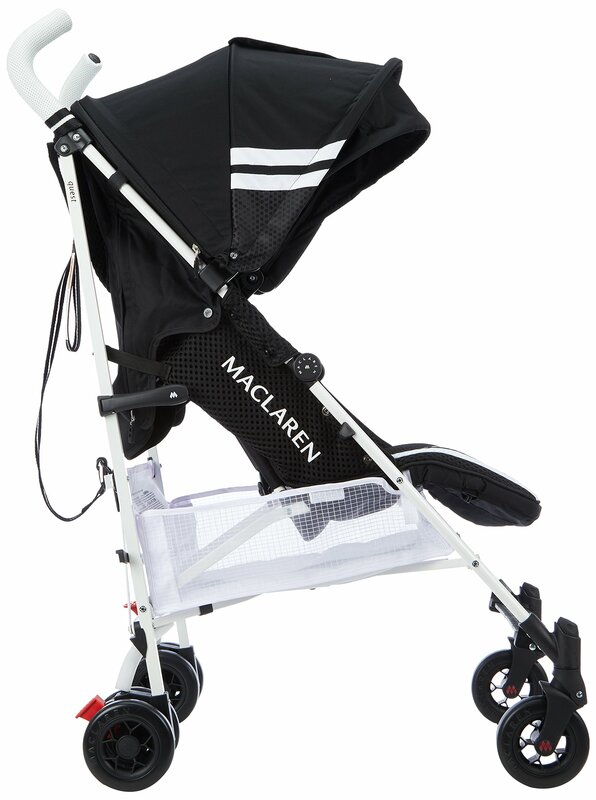 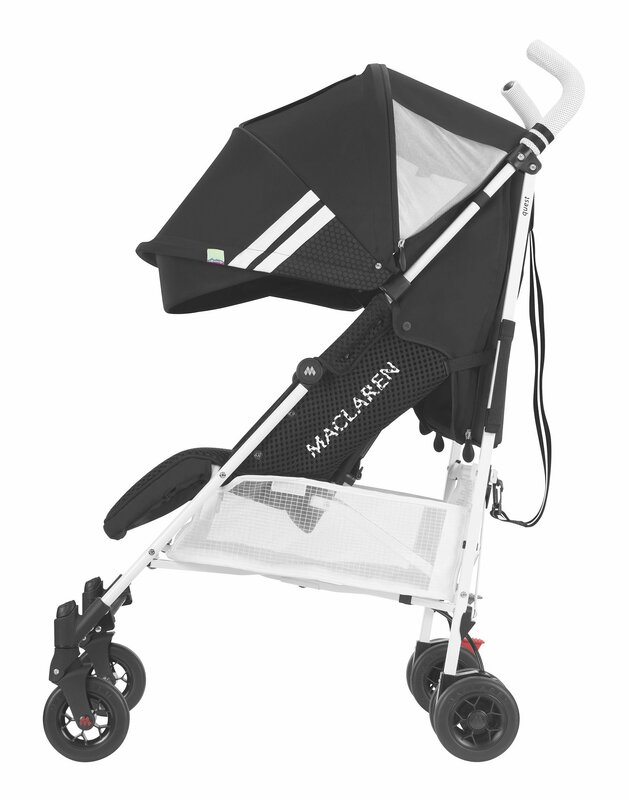 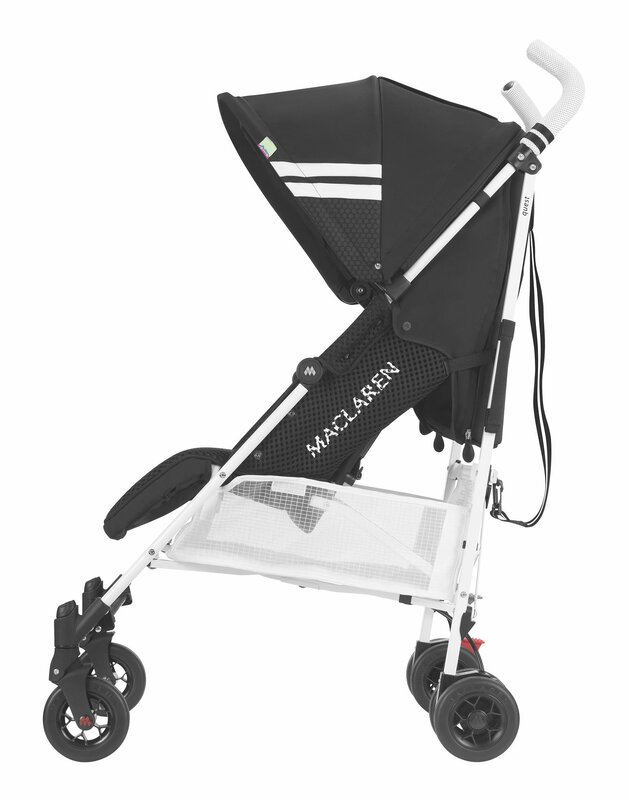 the fc maclaren includes a universal reversible seat liner and printed rraincover; compatible with the maclaren carrycot. 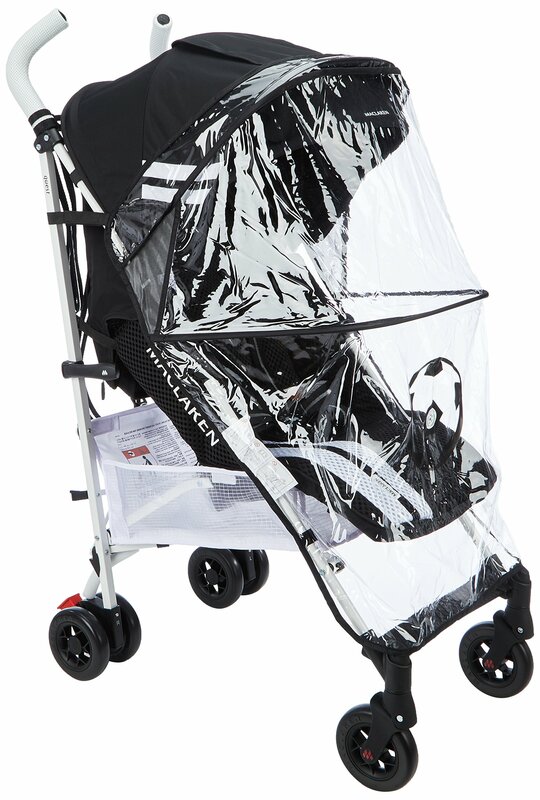 Extendable waterproof/upf 50+ sun canopy with a built-in sun visor, peak-a-boo window and tailored apron with storage pocket.